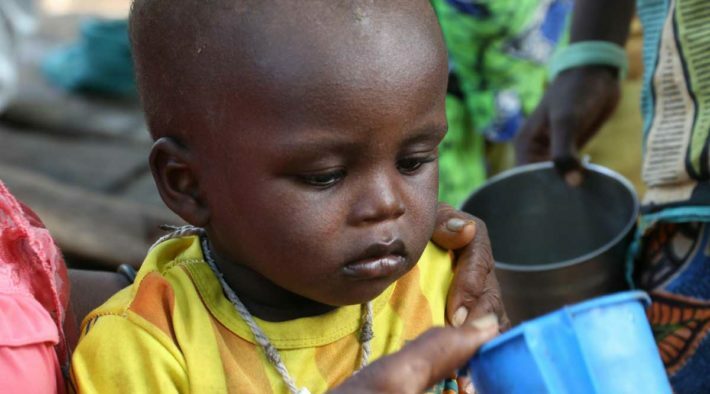 Preventing malaria in children under five years old in Africa's Sahel region. Nearly 800 children under five years old die every day from malaria, a preventable and curable disease. 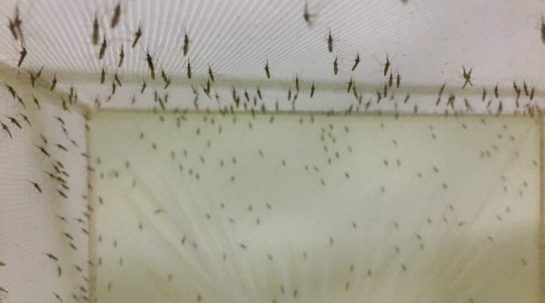 In the Sahel region of Africa, most malaria cases occur during the four-month rainy season. Some 25 million children under five in the Sahel need seasonal malaria chemoprevention (SMC), to protect them from the disease. In 2013, less than 4 percent of them were receiving it. 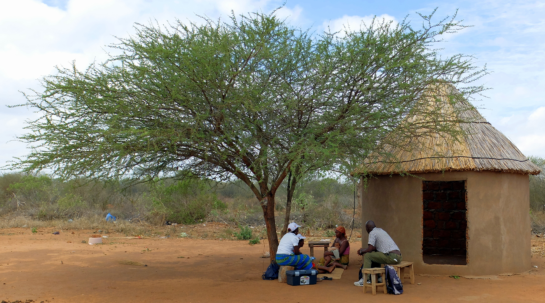 Unitaid funded the ACCESS-SMC project, the world´s very first effort to evaluate the effectiveness of seasonal malaria chemoprevention on a large scale. The project delivered prevention treatment to more than six million children across seven countries in the Sahel, fulfilling more than 25 percent of the region’s need. The project proved that large-scale administration of seasonal malaria chemoprevention is feasible and cost-effective, with a strong public health impact. The project also motivated more manufacturers to enter the market for child-friendly, palatable, easy-to-administer medicines for seasonal prevention treatment. Over three seasons of delivery, 2013-2017, SMC prevented an estimated 10 million malaria cases and 60,000 deaths. The cost of delivering the treatment per child fell more than 20 percent over the life of the project, and today stands at US$ 3.40 on average. Since the end of the project, the countries involved have successfully transitioned to other sources of funding, and more countries, including Cameroon, Ghana, Guinea-Bissau, Senegal and Togo, have started programmes. Despite the success of the project, about half of all Sahel children in need still do not have access to seasonal malaria chemoprevention. Funding for the treatment is patchy and uncertain due to competing priorities within malaria programmes. More financial support is needed to establish SMC as a standard, widely used tool for preventing childhood malaria.